As anyone who’s ever lingered too long in a stationary aisle knows, it’s easy to spend a fortune on paper, pens, and stationary products you’ll never use. 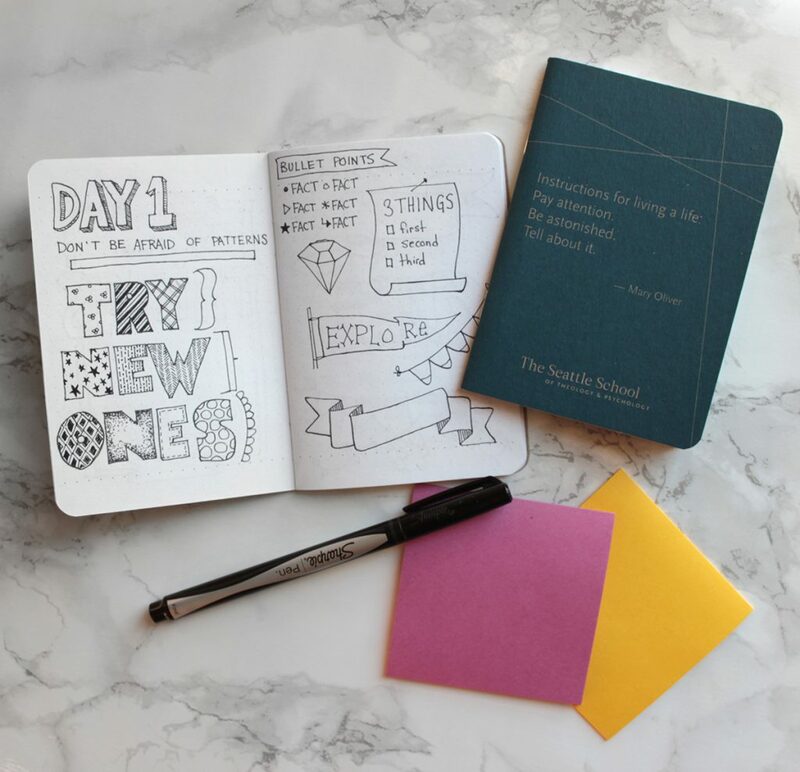 On the other hand, quality supplies can make a big difference in ease of use, the final result, and the experience of journaling or note taking. 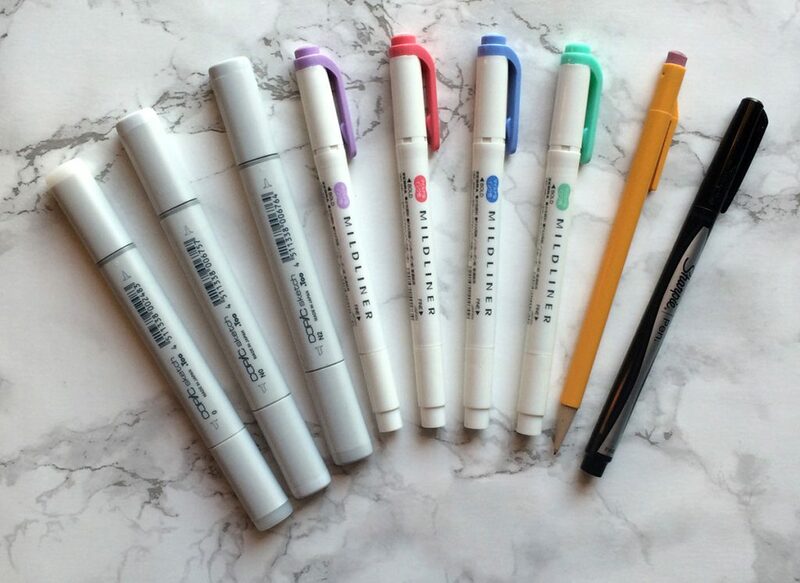 In other posts I’ve outlined my bullet journaling and sketch note kit, and in this post I’ve boiled it down to essentials that any student’s budget can handle.